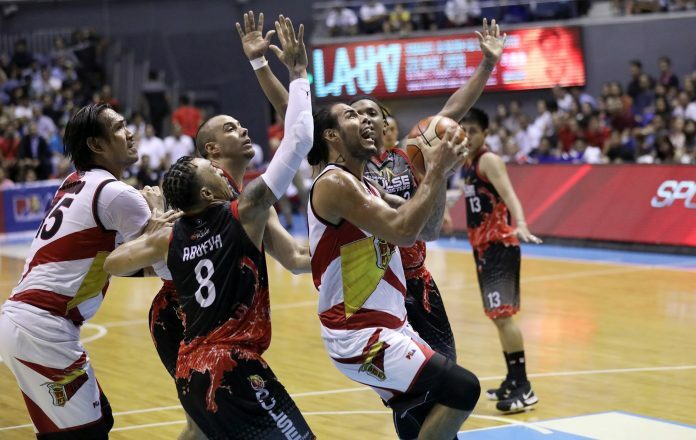 MANILA – San Miguel Beermen recovered from a paltry first half to score a come-from-behind 92-82 victory over the Phoenix Fuel Masters in Game 2 of the 2019 Honda PBA Philippine Cup semifinals last night at the Smart Araneta Coliseum. 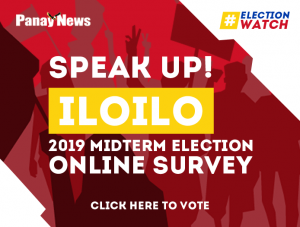 Marcio Lassiter top-scored with 24 points, June Mar Fajardo added double-double 19 points and 18 rebounds, while Terrence Romeo contributed 14 markers for the Beermen, which surged to a 2-0 edge in the series. Both teams traded hits early in the first period with the Fuel Masters clinging to a slim 11-9 lead before surging to a 21-13 advantage on back-to-back inside hits from John Christopher Intal. 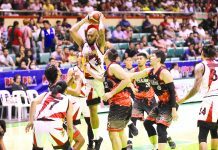 The Beermen rallied to as close as 19-22 early in the second period but the Fuel Masters managed to increase its lead to its biggest at 40-38 before the SMB trimmed it down to single digits at the half. Phoenix was still ahead by 11 points at the onset of the third quarter when the SMB came up with a huge run Lassiter, Fajardo and Romeo to force a deadlock at 63-all heading into the fourth. 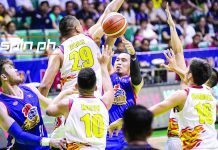 The Fuel Masters regained a slim 68-63 lead at the start of the fourth but the Beermen leaned on consecutive baskets from Romeo for its first taste of the lead at 74-72 with over five minutes left. 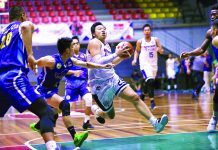 The Fuel Masters got its last taste of the lead at 75-74 on a basket by Jason Perkins before the Beermen went on a finishing run highlighted by triples from Chris Ross and Lassiter for its largest lead at 90-80.